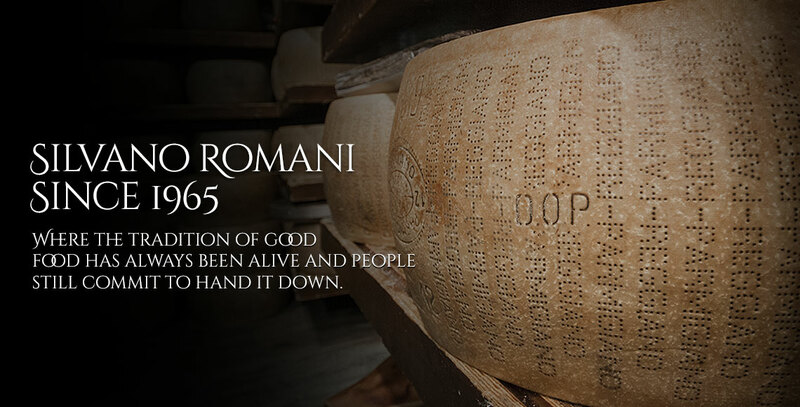 The Parmigiano Reggiano 30 months aged is for aspiring gourmets. It’s full of nutritional elements, it’s crumbly, nubby and soluble. 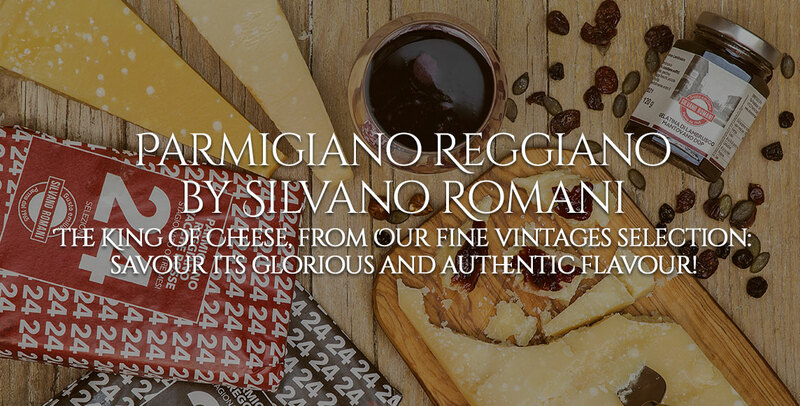 Catch the spicy notes and fresh fruit of 30 months Parmigiano. You can eat it with meat and fish carpaccio or with roast beef. 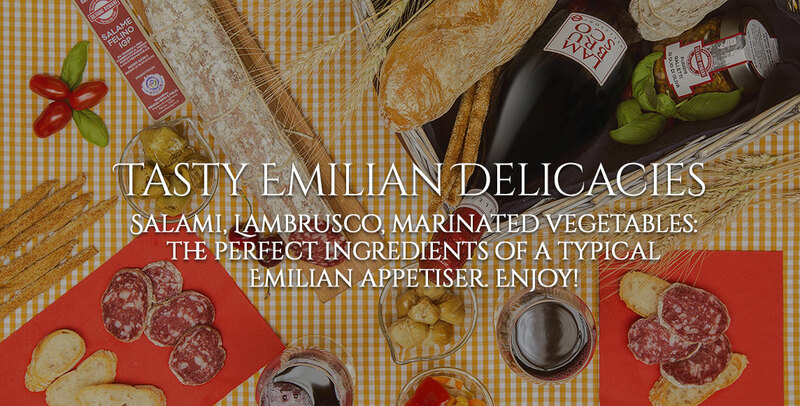 Try the match with some drops of traditional balsamic vinegar. 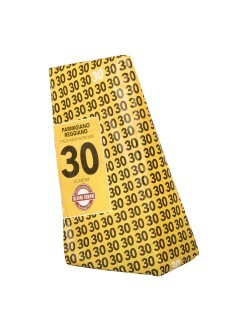 Buy our selection of Parmigiano Reggiano 30 months vacuum packed and hand wrapped! Guaranteed quality by Noi da Parma.